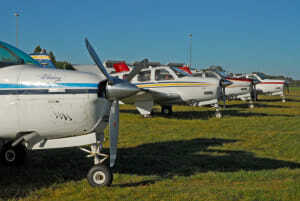 Piper Aircraft will announce details of a new training aircraft on Tuesday. 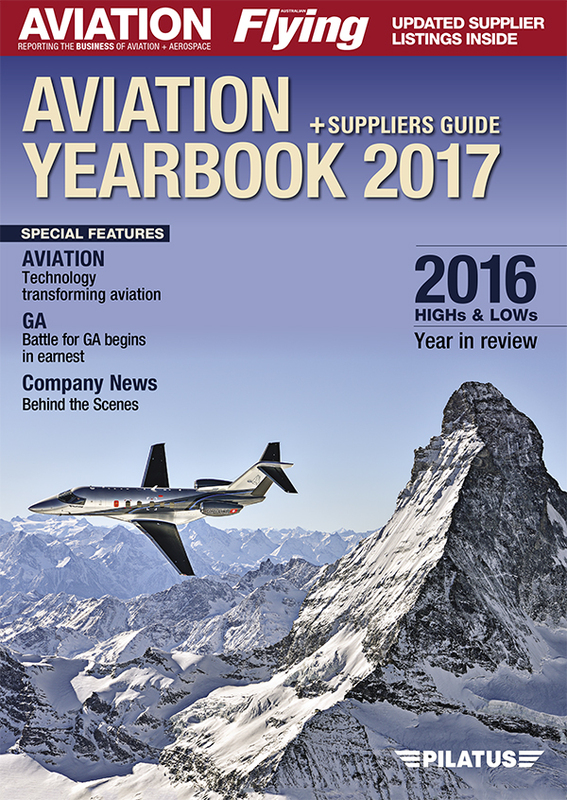 Continental Motors has been re-branded as Continental Aerospace Technologies. A Pitts becomes a glider at exactly the wrong moment. 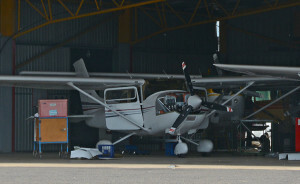 GippsAero has sold 10 Airvan 8s to China for use in sport aviation. Garmin's G3X Touch avionics have been approved for installation in legacy certified aircraft. 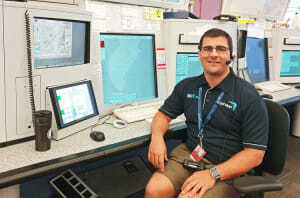 ATC Ben Ippolito talks about life on the consoles at Airservices Australia. MRO association believes that effective regulation can lead to jobs growth in the aviation sector. 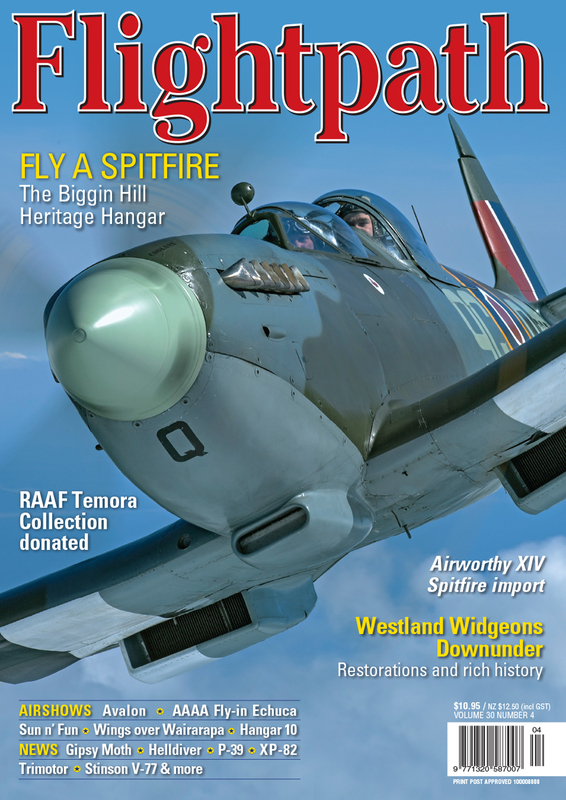 Trade day visitors to the 2019 Australian International Airshow set a new attendance record. 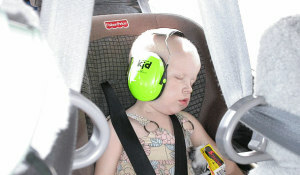 The Federal Court has dismissed an application from Angel Flight to stay the Civil Aviation Safety Authority's new regulations around community service flights. 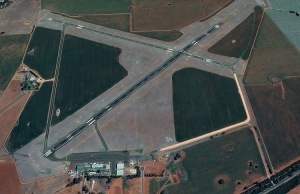 Armidale Regional Council is exploring options for privatising the development of its regional airport. 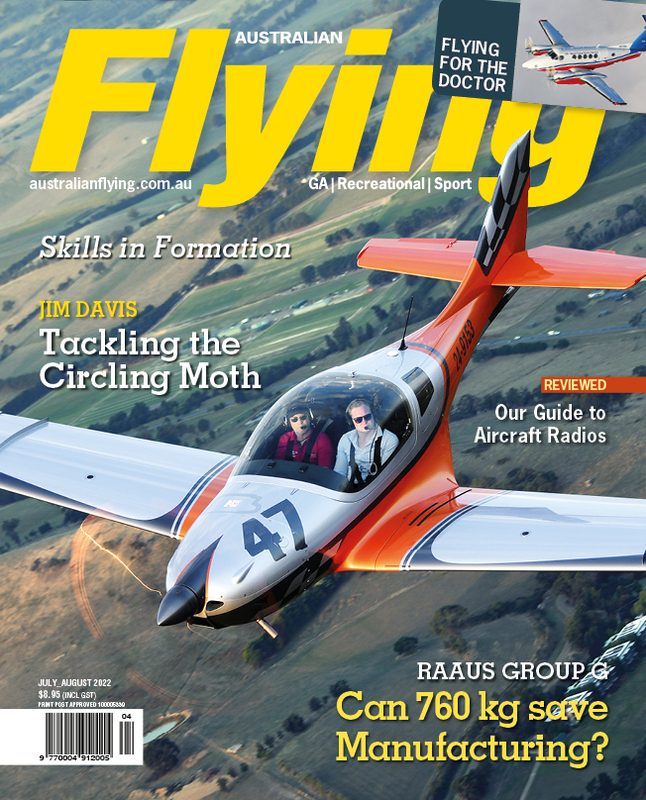 Parkes, NSW, will host the AirVenture Australia 2019 fly-in on 20-22 September. 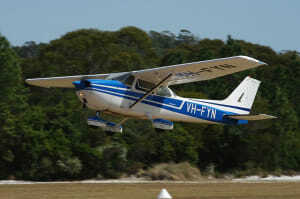 The ATSB this week issued a warning to pilots about continued flight into terrain following a fatal crash near Ballina in 2017. 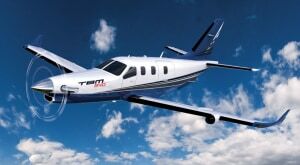 Daher announced last week that it has superceded the successful TBM 930 with a new aircraft. 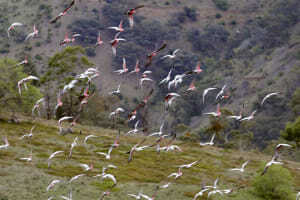 The ATSB has published a study into aviation birdstrikes that has concluded that incidents are on the rise in Australia.